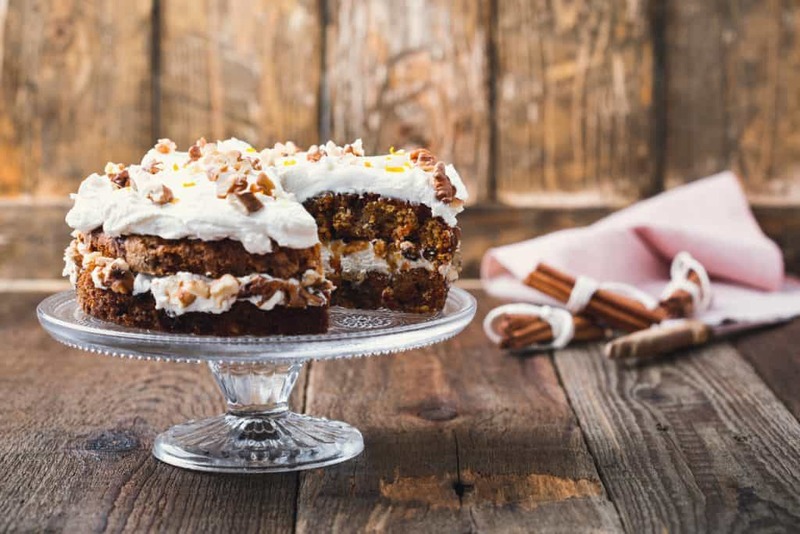 Foodies are generally on the hunt for more pleasurable cooking experiences and ways to WOW their guests …and themselves. So a festive season is a great time to hone some skills. 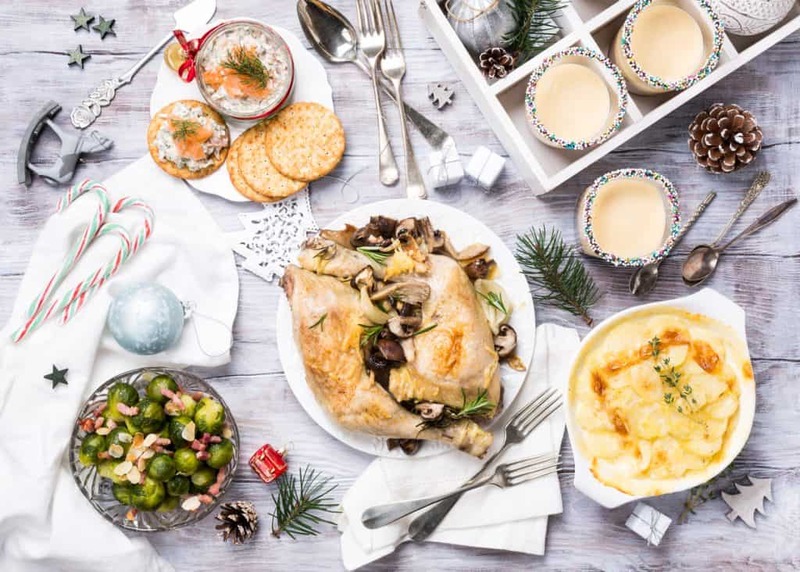 Your Christmas kitchen is likely to take a big hit this festive season. Cooking a large, beautiful, indulgent, memorable feast does take its toll on the heart of your home. So more pleasurable cooking extends to the appliances you use. As you work tirelessly preparing food, perhaps you realize that despite the fun you have cooking your kitchen could use some renovation. If you’re like me and spend plenty of time cooking for the family each day, consider renovating your kitchen to allow for ease of daily food creation. 2018 is just around the corner. If you’re looking for a beneficial renovation to start the new year with a bang, you’re in the right place. 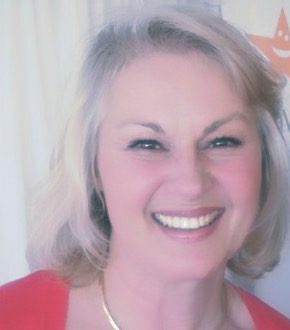 This article will keep in mind the home cook giving tips to experience a wonderful culinary experience in the home you love. The stomachs of all of your family members will thank you, as will your general enjoyment of cooking. The environment in which you cook does make a difference and influences a more pleasurable cooking experience. 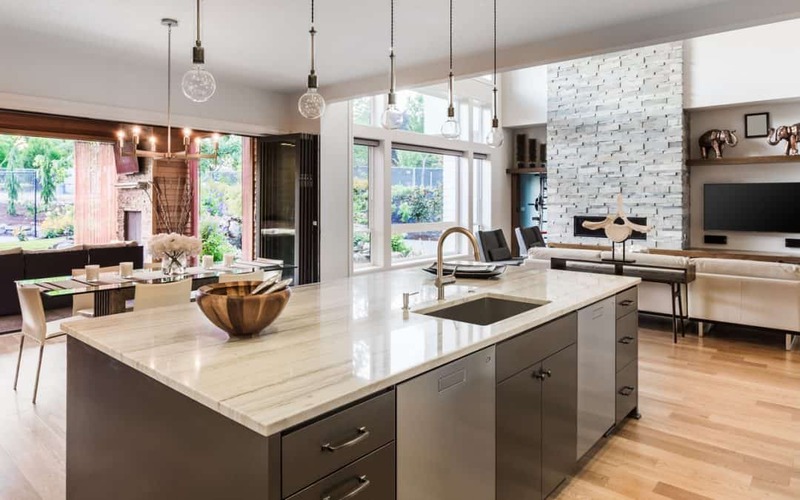 Opening up your kitchen by taking out an internal wall into the living space will provide a hub for the home, and you won’t feel secluded in the kitchen. If that’s not possible then replacing windows with a deep and expansive ‘greenhouse’ window will allow natural light to flow in. Use pale or neutral colours on the walls and cabinetry but go wild with an amazing splashback of hammered metal, printed glass, or vibrant tiles. Another option is to install a coloured oven. Some brands offer ovens in red, dark green, gloss black, and cream. 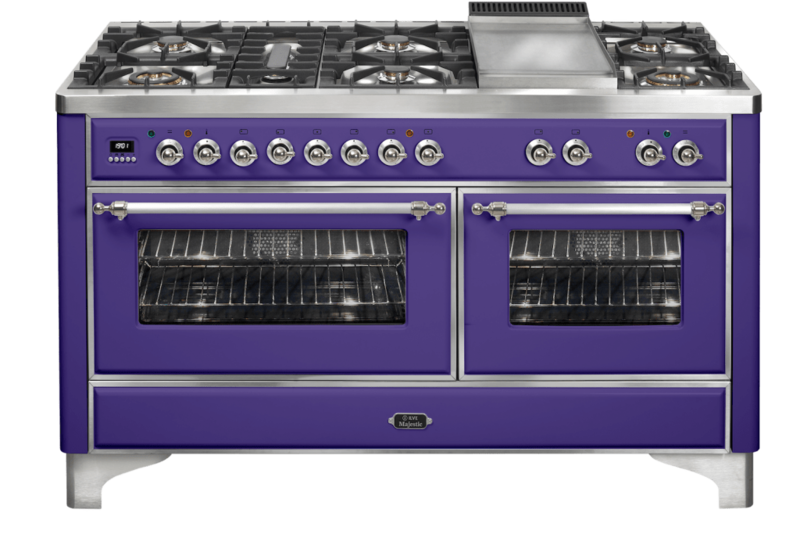 However, ILVE is the first to offer an oven in Pantone’s Colour of The Year 2018 – ULTRA VIOLET! There are three models from which to choose. 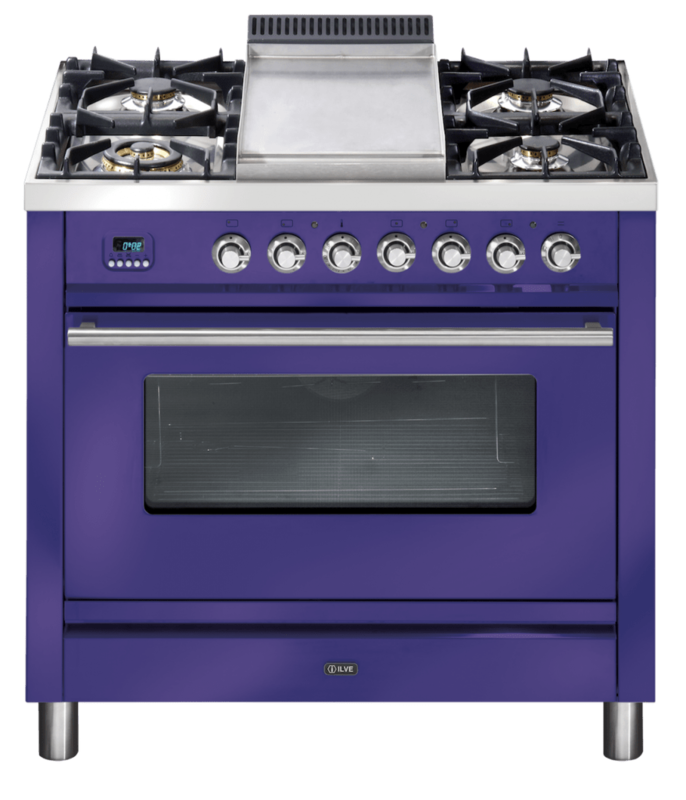 For further information on the Quadra, Majestic and Nostalgie customisable oven series from ILVE please visit your local stockist. When choosing a vibrant oven, keep the walls and cabinetry neutral (or black, if you dare) and pick up the colour in the oven for accents such as a splashback, trims, bar stools, canisters, or window treatments. 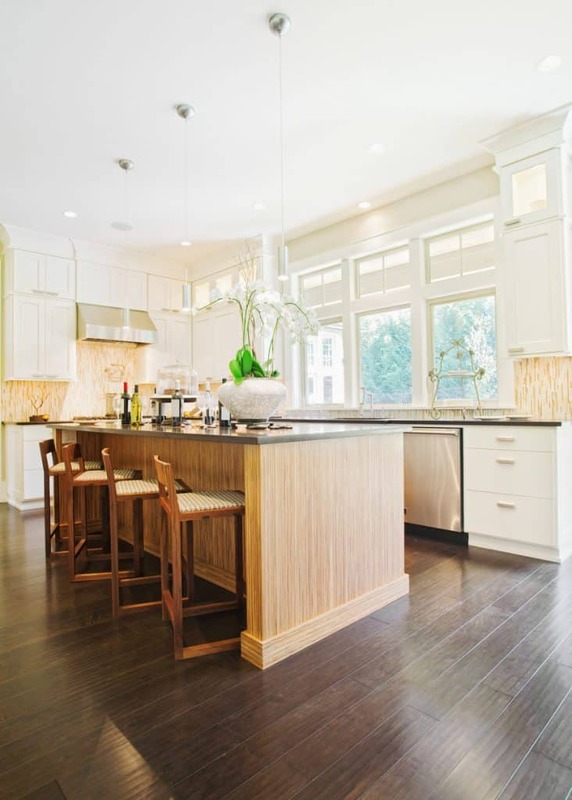 A lack of space can be an ongoing issue in a kitchen. As we store more non-perishables or go crazy on serving platters and nappery (I’m guilty) then space is at a premium. Further, a Butler’s Pantry has become as common as an ensuite these days. Fervent cooks love to create great dishes which usually involves using every dish and utensil in the house. A Butler’s Pantry allows hosts to shut the door on the mess when guests arrive. 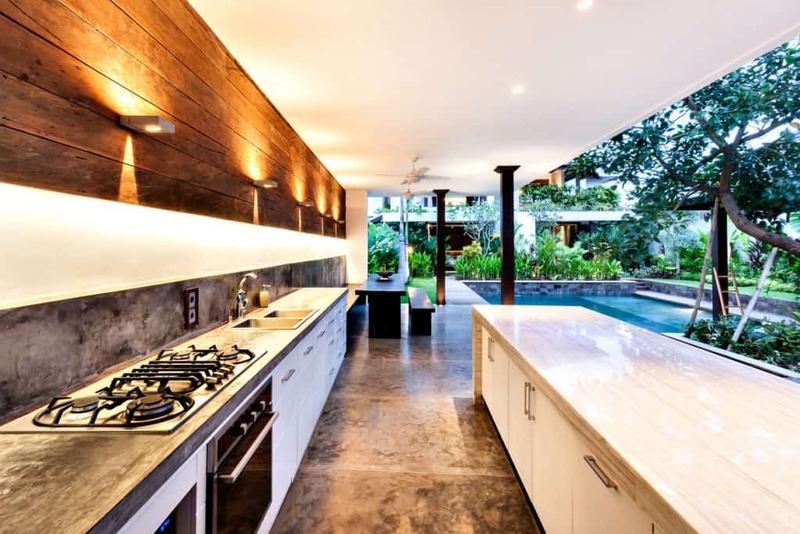 Consider using a service such as Perth Renovations https://www.perthrenovationsco.com.au/kitchen-renovations/,with the idea of utility and space as a forefront in your designing plans. If you love to cook then you’ll want to love your kitchen. Better storage will free up counter space enabling you to prepare, bake, knead, chop, carve, and generally serve up the mouth-watering meals your family loves. You might find that electric or gas hobs are starting to get old. 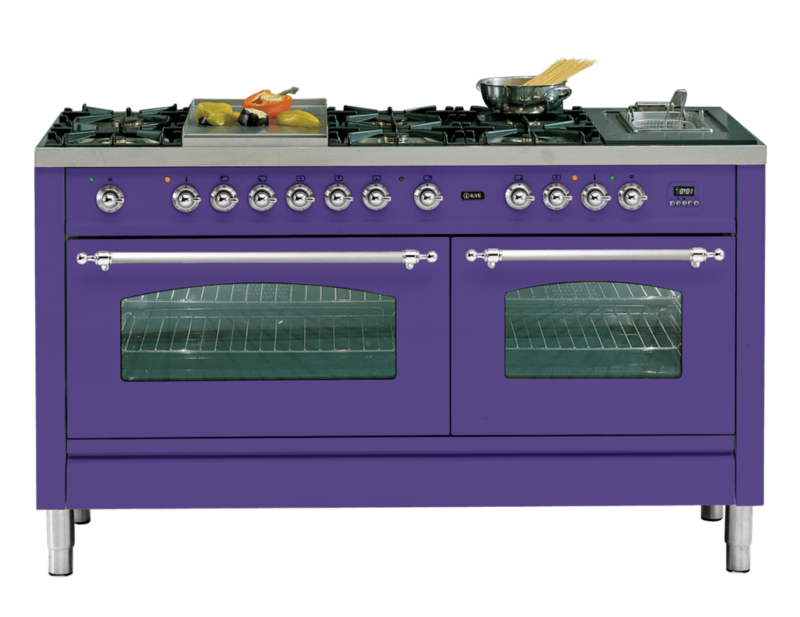 Finding a new always-on oven such as an Aga can simplify your cooking experience while allowing for all the utility you previously enjoyed. Ovens such as these often have four to six compartments of always heated variant temperatures. This allows for you to warm, bake, grill and fry food on the oven at any time, allowing you greater accuracy in cooking schedules and generally lessen the effort you must take to craft the best meals. These ovens also often have hugely spacious baking ovens, allowing you to truly tackle monstrous meals with relative ease. Install one of these in time, and you may be able to cook a much more sizeable Turkey or Goose this Christmas. With these tips, you’ll find your kitchen facilitates your cooking experience with much more enjoyment. this is amazing stuff you’re sharing thank for this. Amazing Designs. really loving it.. thank for sharing this post with us.